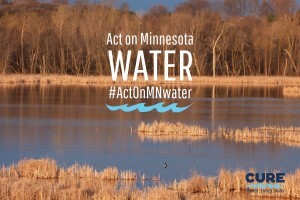 What is Act on Minnesota Water? 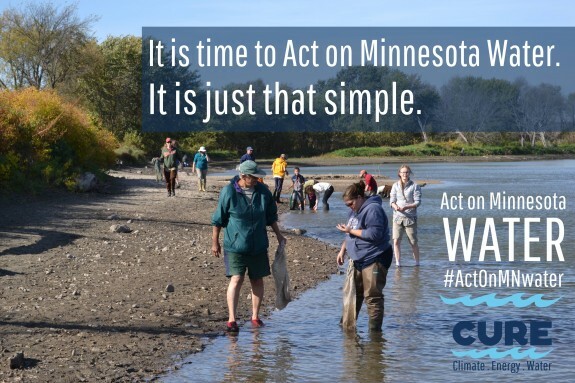 Act on Minnesota Water is a statewide campaign to focus public awareness on the decline of Minnesota’s water quality and to take action to protect and restore our water resources for the current and future generations. 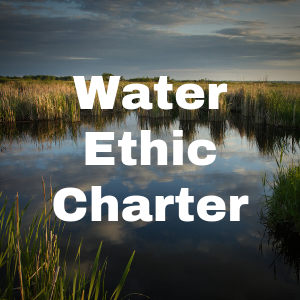 * Campaign Goal – To work collaboratively to raise awareness and to educate the public, key stakeholders, and decision-makers about our state’s water quality and water quantity problems. 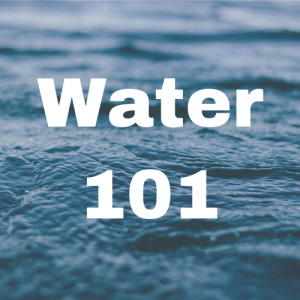 Water is essential for life and is critical to the health of our environment, communities, industries, and economy. 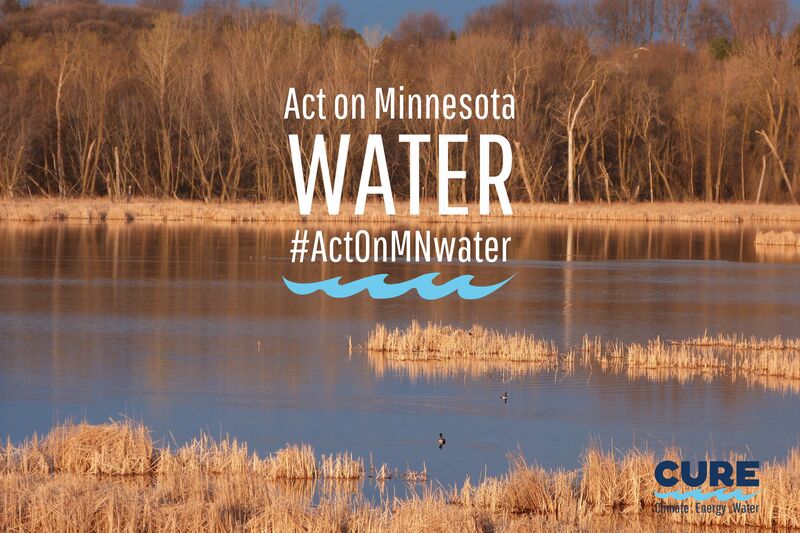 The state has long played a leadership role in protecting and restoring our water, and Governor Dayton is right to call for further action on a variety of urgent water quality issues in our state. * Campaign Goal – To fervently advocate for transformational solutions that will protect and restore Minnesota’s waters now and forever. Minnesota’s governmental agencies have had oversight authority over Minnesota’s water quality for decades. And advocacy groups have worked in the public interest to improve water quality for just as long. Then why are the efforts to protect and restore our state’s waters not matching up to the challenge? Power and politics are why. * Campaign Goal – To shine a light on polluters and hold them responsible for the water quality degradation they cause and to demand real corrective action from those who are charged with holding polluters accountable.